CMC: A Model Computer Science Curriculum for K-12 Schools, Technical Report, (TR-CSE-2013-52), Dept. of Computer Science and Engg, IIT Bombay. 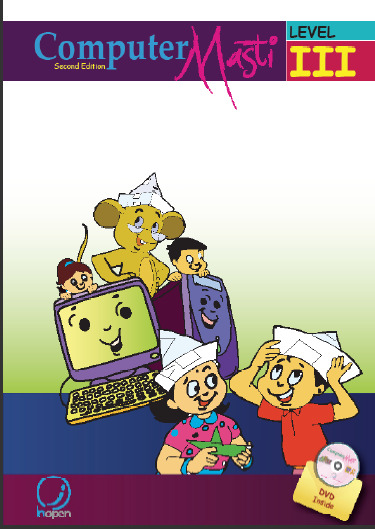 This document defines the philosophy and pedagogy underlying the creation of the Computer Masti series of books. Copyright information: Computer Masti books 1-8 below were created at IIT Bombay, and released under Creative Commons. The Intellectual Property Rights (IPR) was transferred from IIT Bombay to InOpen Technologies in 2009. The IPR was transferred from InOpen Technologies to Next Education in 2016. 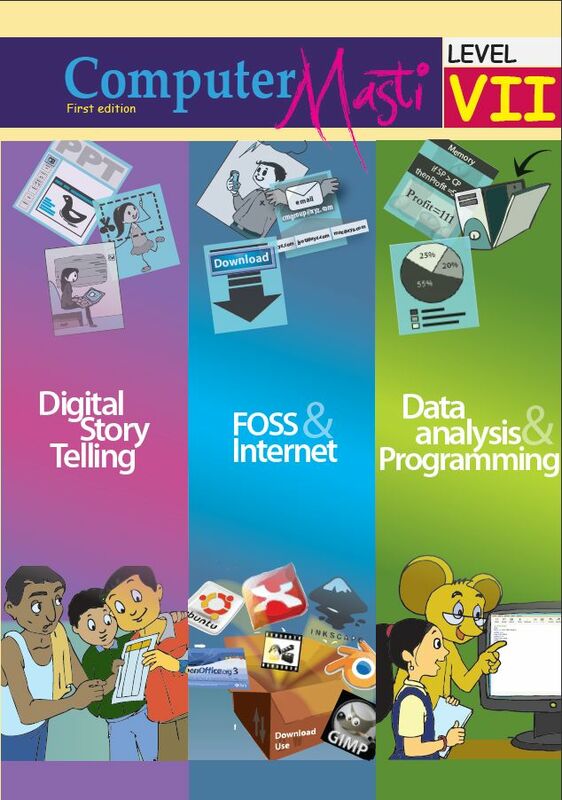 Although the entire IPR and Copyright of Computer Masti belongs to Next Education, the company has agreed to keep the original versions of Books 1-8 available to public. You are free to download and use the books below, for non-commercial purposes. For commercial use, please contact Next Education. Download Computer Masti Book I. This ebook is meant for teaching computers to children in the First standard. Download Computer Masti Book II. This ebook is meant for teaching computers to children in the Second standard. Download Computer Masti Book III. 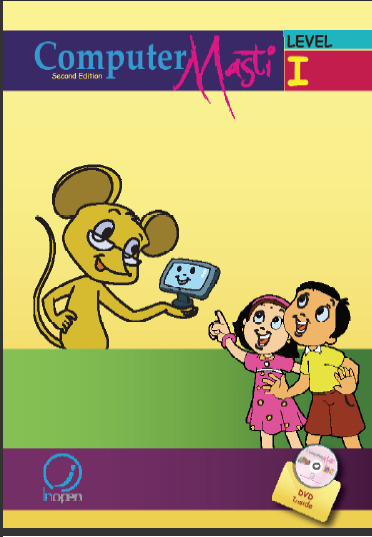 This ebookis meant for teaching computers to children in the Third standard. Download Computer Masti Book IV. This ebook is meant for teaching computers to children in the Fourth standard. 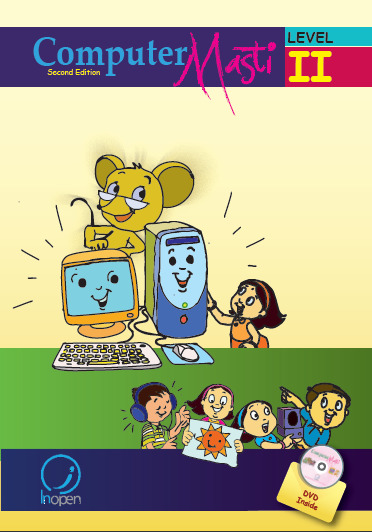 Download Computer Masti Book V. This ebook is meant for teaching computers to children in the Fifth standard. Download Computer Masti Book VI. This ebook is meant for teaching computers to children in the Sixth standard. 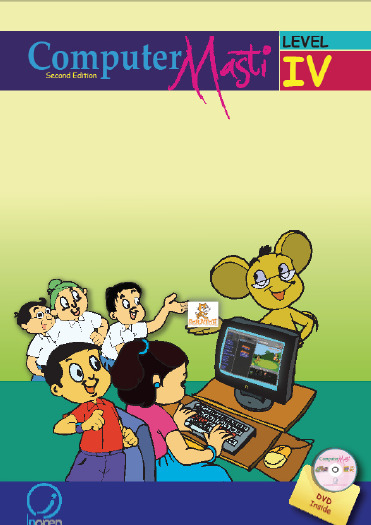 Download Computer Masti Book VII. This ebook is meant for teaching computers to children in the Seventh standard. 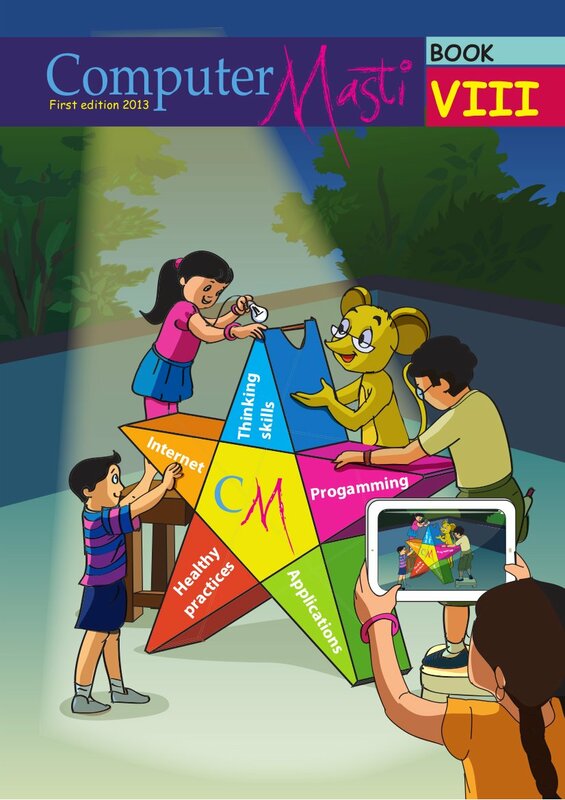 Download Computer Masti Book VIII. 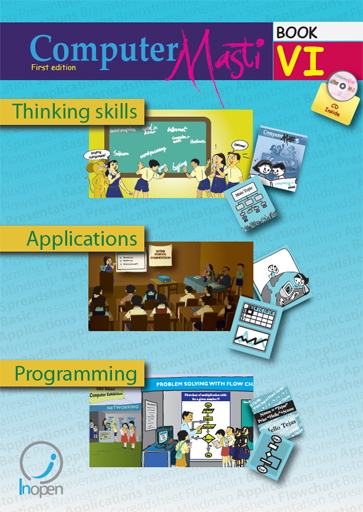 This ebook is meant for teaching computers to children in the Eighth standard. 2016 : Next Education acquires Computer Masti business from InOpen. IPR transferred from InOpen to Next Education. Next Education continues to make the above books available for free download. 2008 - 2010 : Pilot implementation at SSRVM Mulund, and teacher training at IIT Bombay, by Authors team below. Here are a Summary Report, the Full-Report in Plain Text version, and the PDF version with photos (12 MB). 1 Download Ubuntu Ubuntu is a free operating system based on Linux. The activities in the above book/teaching material are based on Ubuntu. Read more about Ubuntu. Ubuntu is an African word meaning 'Humanity to others', or 'I am what I am because of who we all are'. 2 Install Ubuntu Here are some guidelines to Install Ubuntu on your computer after you have downloaded it: See this Video. 3 Project OSCAR Project OSCAR (Open Source Courseware Animations Repository) is a repository of interactive animations for teaching various concepts. The repository currently hosts several School level animations, and UG/PG level Learning objects. The current goal of Project OSCAR is to develop animations for Undergraduate and Post-Graduate Levels. Sri Sri Ravishankar Vidya Mandir (SSRVM) is a family of schools and educational institutions. All the materials available from this page were created at IIT Bombay. The pilot implementation studies for Computer Masti were conducted at SSRVM, Mulund, Mumbai.